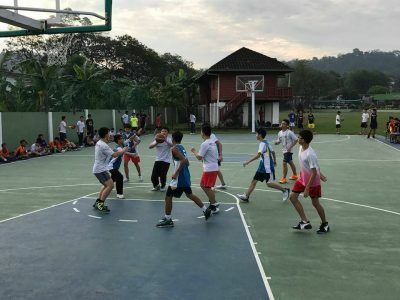 The Inter La Salle Games was an annual sports programme involving the La Salle schools in the Klang Valley during the 1970s through to the late 1980s. The programme was staged primarily to nurture and identify young talent that can be recruited for the respective school’s mainstream Under-15 and Under-18 teams that participated in the district and state level tournaments. La Salle schools used to be champions consistently, at district and state level sporting competitions. Our schools generated many sportsmen who went on to bring glory to our national colours in various sports competitions. However, in recent years, there has been a decline in the level of sports achievement in our schools. 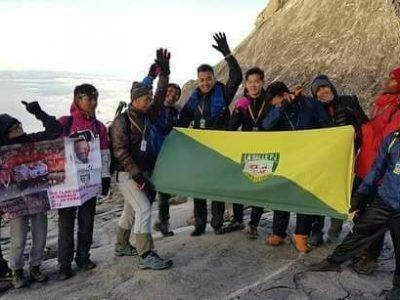 The De La Salle Brothers and the Malaysian Federation of Lasallian Alumni Associations (MFOLSA) have initiated an active program to revitalize our Lasallian schools. A key agenda moving forward is the LA SALLE GAMES. The La Salle Games are a multi-sports competition involving La Salle Schools. These games are being organised by the De La Salle Brothers and MFOLSA who intend to revive this unique sporting tradition. Participation will be limited up to Form 2 students only as it is designed to be a feeder programme for the schools’ mainstream sports teams. To revive the culture of sporting excellence among La Salle schools, towards reinstating the achievement of our schools as sports champions. Affirming the importance of holistic education, which has been the hallmark of La Salle schools, where equal emphasis is given to co-curriculum and academic development. Building bridges – whereby the competitive environment will nurture a stronger bond among all stakeholders of La Salle schools; its students, its teachers, parents as well as their alumni. These Inaugural 2018 Games will see 800 students from eight schools in four states competing at SMK La Salle Petaling Jaya on the 14th of July 2018. 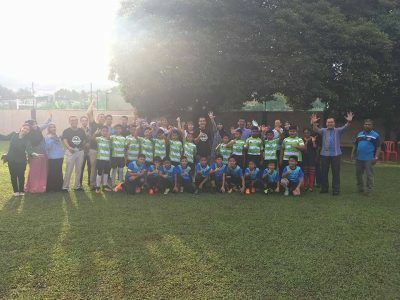 From 2019, the Games will be expanded to include all La Salle schools in Malaysia – including Sabah and Sarawak. The La Salle Games 2018 is endorsed and supported by the Sports Division of the Ministry of Education of Malaysia. In fact, participating students will receive Co-Curriculum Credit Points. Matches for each sport will be conducted in either round-robin or knock-out formats. Prevailing rules of the official association for each sport will be adhered to. 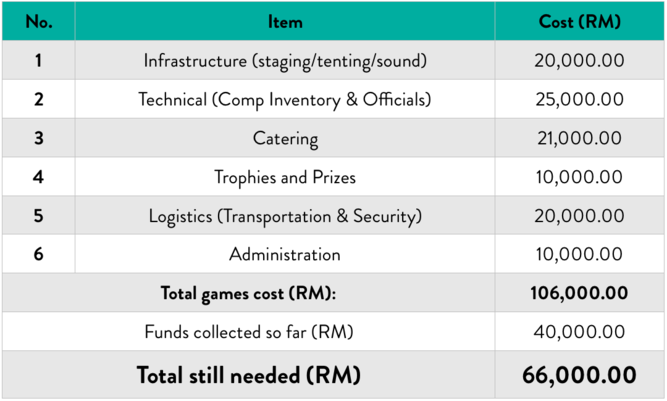 To ensure these games can be successfully executed, we require your help to contribute funding. All donors will receive a Digital Certificate of Appreciation from La Salle. Other rewards are also available based on your donation amount.